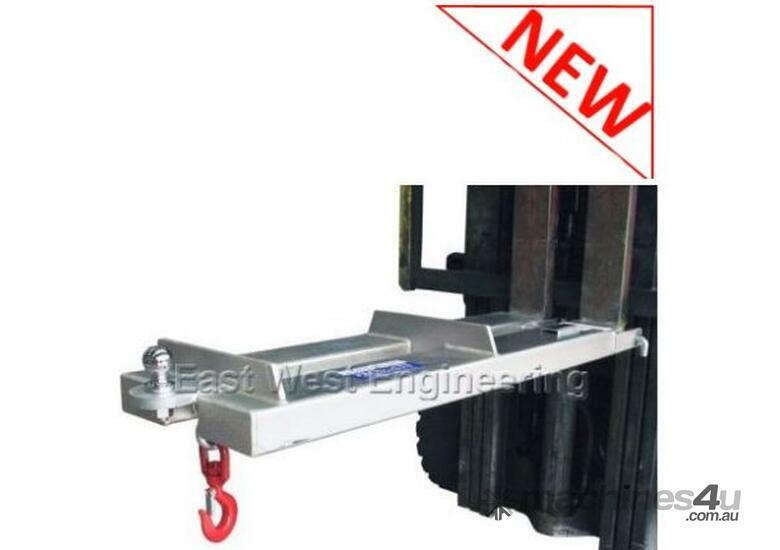 The FST200 SLIP ON TOW JIB is a dual purpose, lightweight and simple to use forklift attachment which allows towing with the attached 50mm towball, and doubles as a 2000kg WLL lifting jib complete with 2T safety swivel hook. 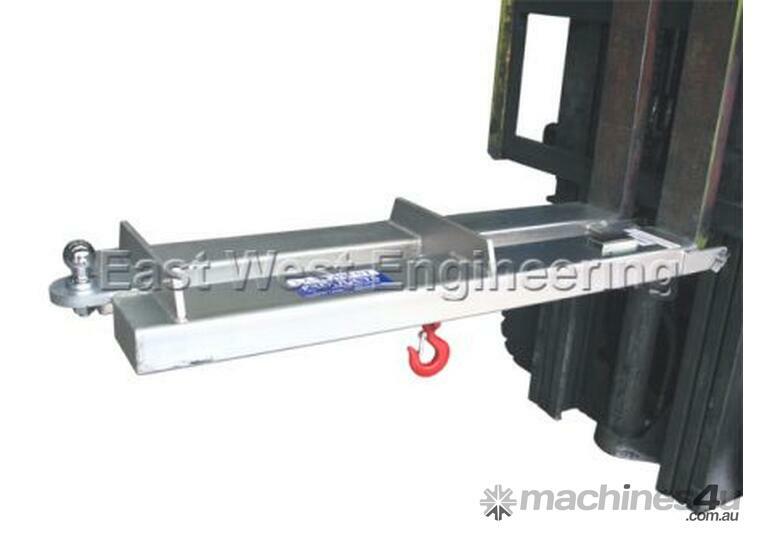 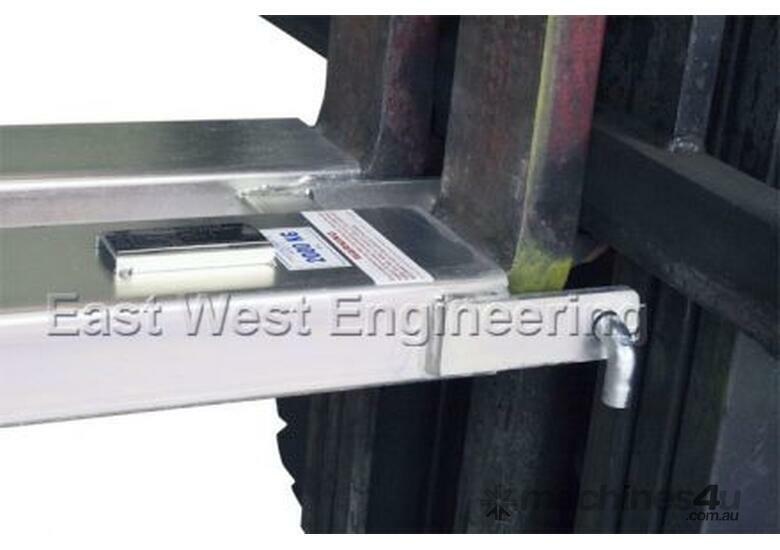 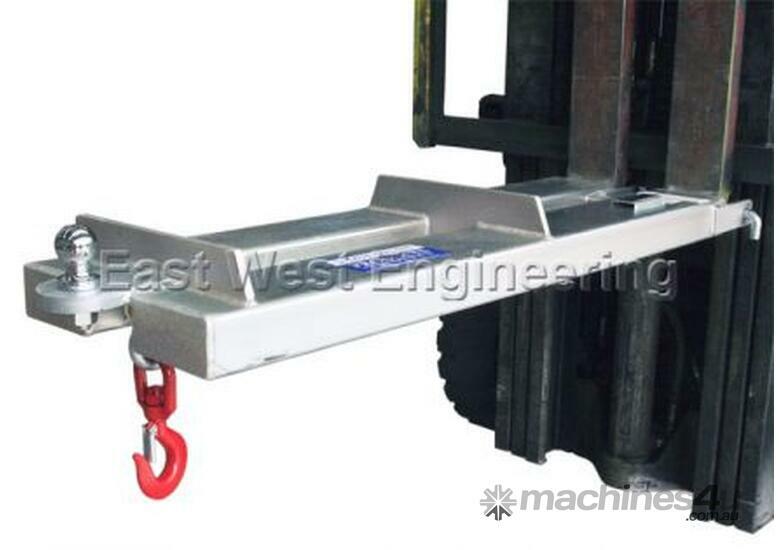 Includes two lifting hook positions and utilises two fork locking pins to secure the jib to the forks during operation. 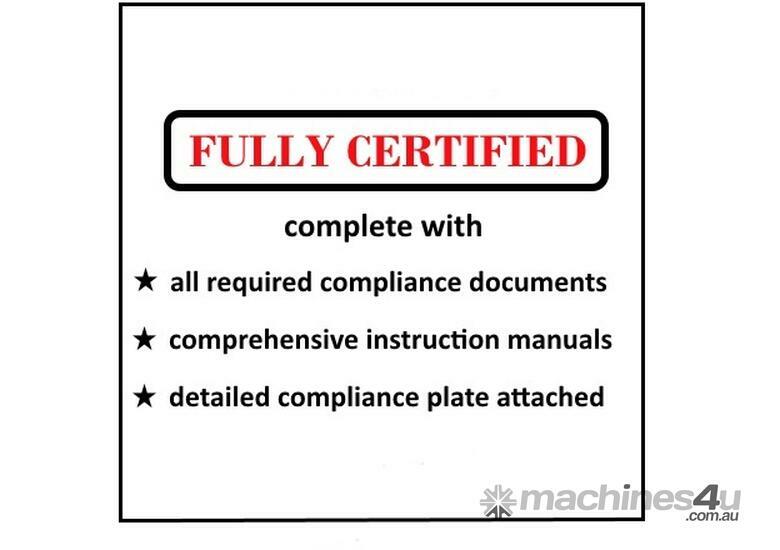 Fully certified to all relevant Australian standards.